Fenner Power Plus shaft mounted speed reducers. New design with a 50% increase in power to weight ratio. 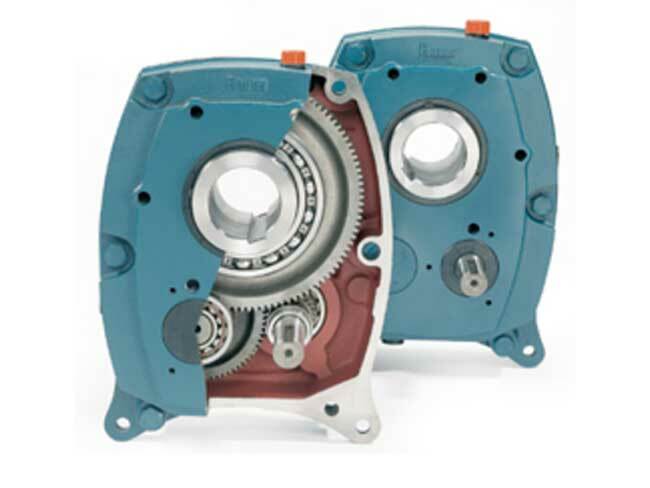 Fenner shaft mounted speed reducers available in ratio's - 5/1, 13/1, 20/1, 25/1 ratio. Anti-runbackdevise can be fitted to these units. Reducing bushes available. Supplied with a torque arm for easy mounting. 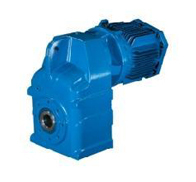 Fenner 'M' Series Geared motors. Inline Geared motors and speed reducers. Input power upto 90Kw and output torque upto 11,000Nm. Gear ratio's from 8/1 to 16,200/1 (combination units). 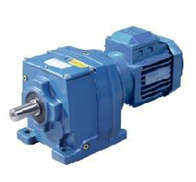 The Fenner geared motors are suitable for IEC fitting motors and can be supplied to ATEX standards if required. 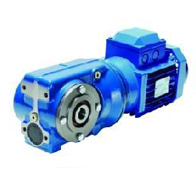 Fenner 'C' Series Geared motors. Right angle Helical/Worm geared motors. 8 sizes with an input power up to 45Kw and an output torque of 10,000Nm. 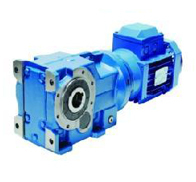 Gear ratio's up to 250/1 for a double reduction & up to 60,000/1 for a combination unit. Available with feet, output shaft/flange and torque arm. enner 'F' Series Parallel Helical Geared motor. Shaft mounted gearbox. 11 sizes available with an input power up to 11 Kw. Output torque up to 100/1 for a double reduction & 5,600/1 for a combination unit. Suitable for IEC motors.